With the U.S. gushing oil at record levels, America apparently no longer needs to preserve Canada as its emergency crude supplier. Missing in the North American trade pact unveiled Monday is a controversial provision from the old Nafta requiring Canada to provide a percentage of its energy exports to its southern neighbor, according to industry experts who’ve reviewed the new pact. The so-called proportionality clause, part of Nafta’s Article 605, forbid any restriction that would cut Canadian shipments below their three-year average. 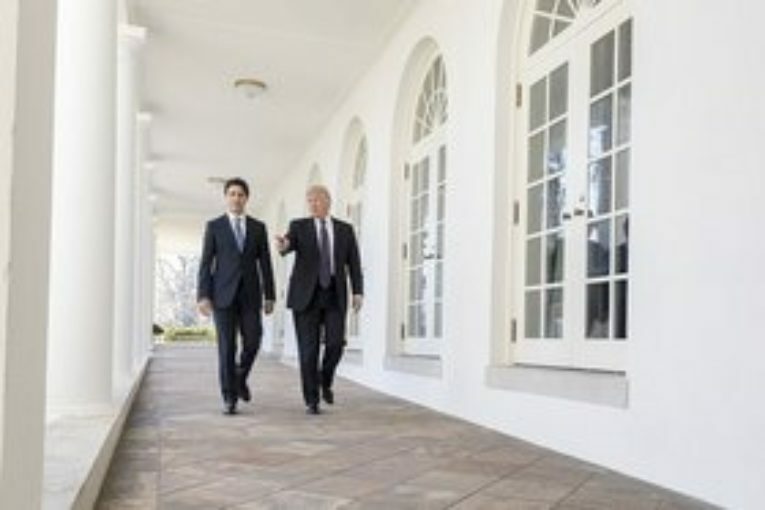 U.S. negotiators pushed for it in the 1994 trade pact after Canada approved a national energy program that prioritized domestic supply over exports, former Canadian Ambassador to the U.S. Derek Burney told the Financial Post newspaper in January. Surging oil shipments between the two countries “have been a product of current market forces, and we don’t see any reason why that wouldn’t continue,” Aaron Padilla, the group’s senior adviser for international policy, said by telephone.